One of the benefits of a smartphone with near-stock Android is faster updates — sometimes. Granted, there are a lot of factors at play, but phones with third-party skins and apps don’t usually get firmware upgrades right away. It’s a pattern across smartphone OEMs, and it’s exactly what happened with Lenovo’s Moto X4. 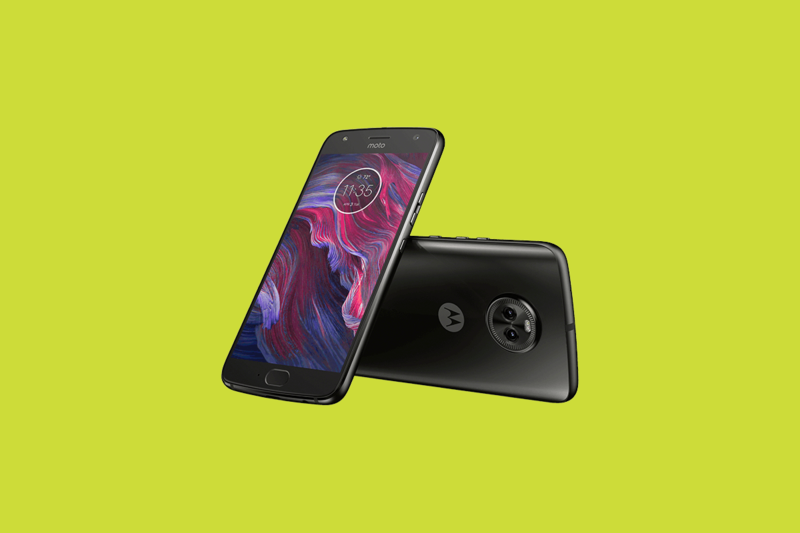 Toward the end of December 2017, the Android One variant of the Moto X4 received an update to Android Oreo, and nearly a month later on Wednesday, the unlocked version got Oreo. The unlocked Moto X4’s ROM isn’t exactly bloated, but it has a number of custom apps and features like Moto Voice, Moto Access, Attentive Display, and one-button navigation. The Android One version of the Moto X4, on the other hand, offers a very clean and stock-like Android experience. The over-the-air update for the unlocked Moto X4 is just like the other Oreo firmware Motorola has rolled out to its unlocked devices. Predicting when your phone will get it isn’t easy, but if Motorola sticks with tradition, it’ll likely perform a soak test in Brazil or India. Until an OTA link has been captured, the best course of action is to be patient and wait for an update notification to appear in your phone’s status bar.